The American Cancer Society, the World Cancer Research Fund, the American Institute for Cancer Research, the American College of Sports Medicine, and the US Department of Health and Human Services all advocate physical activity for cancer patients and survivors. Qigong for Cancer will empower you to feel more energized and peaceful. 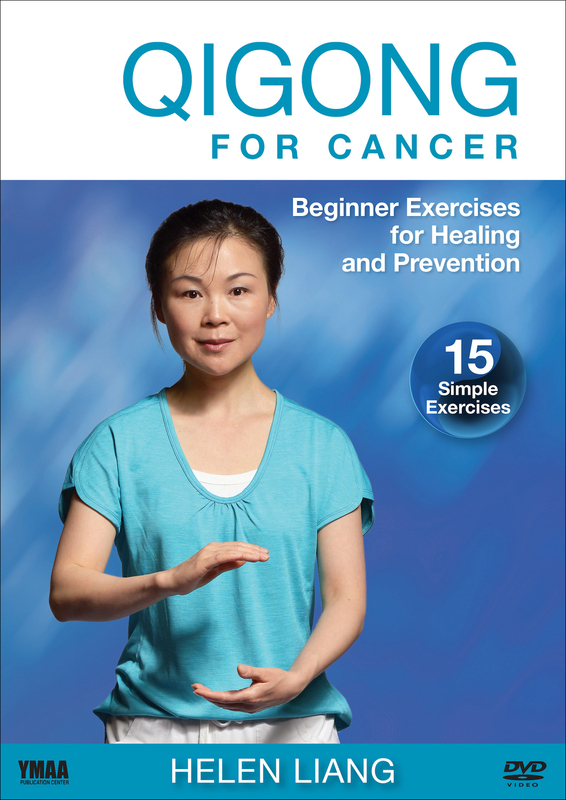 Qigong for Cancer is an easy, follow-along workout for beginners. Master Helen, a cancer survivor herself, guides you through a series of gentle moves to gradually stimulate your body’s natural healing. Commonly taught in major hospitals such as the Mayo Clinic, John’s Hopkins, and many others, Qigong is a series of simple stretches and deep breathing exercises used to help improve your recovery. Qigong can stimulate your immune system, reduce pain, improve your sleep, and help you to feel better.